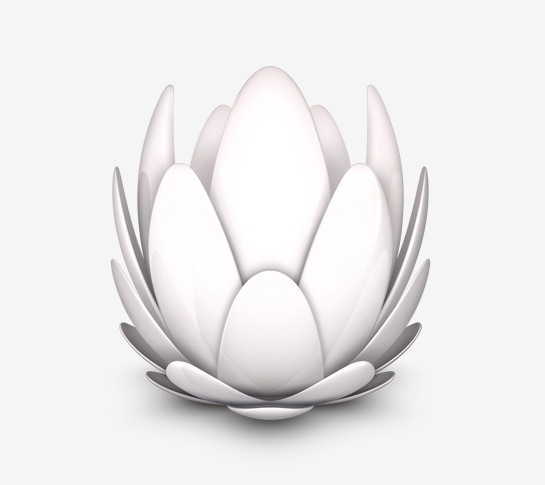 Liberty Global has reported Q4 sales of $4.47 billion. The cable MSO saw sales advance 71 per cent from a year earlier, spurred by acquisitions including Virgin Media. The net loss attributable to Liberty Global shareholders narrowed to $121.2 million from $331.3 million. “We delivered our third consecutive year of more than 1 million organic subscriber additions,” Chief Executive Officer Mike Fries said in a statement. The fourth quarter “was our strongest quarter of the year,” he said. The company expects to deliver adjusted free cash flow of about $2 billion this year, Fries said. Meanwhile, Liberty Global reported that it ended 2013 with over 500,000 subscribers to its Horizon TV in the Netherlands, Switzerland, Ireland and Germany, while its TiVo customer-base (via Virgin Media) hit 2 million in the UK. In Western Europe, Liberty Global lost 3,000 digital cable subscribers in the UK in Q4, while the strongest growth was seen in Switzerland which increased by 30,000.